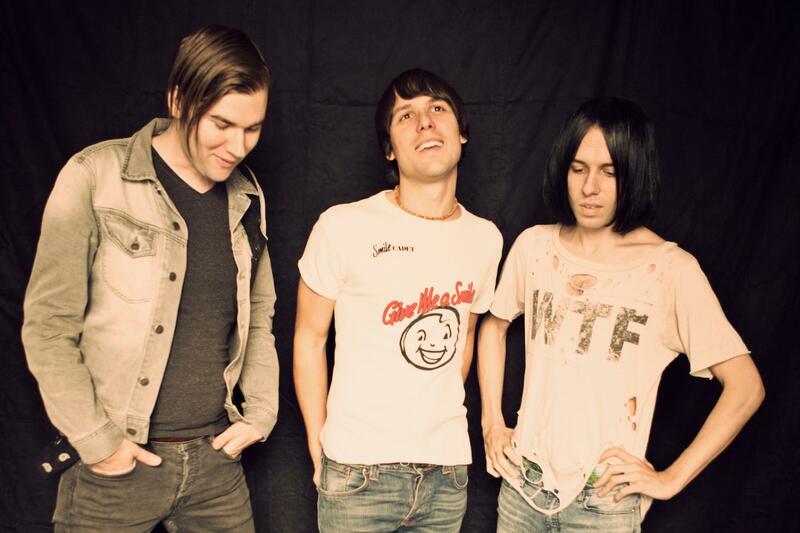 The Cribs announce 10th anniversary tour for "Men’s Needs, Women’s Needs, Whatever"
The Cribs have announced a massive 10th anniversary tour for their crucially acclaimed album "Men’s Needs, Women’s Needs, Whatever". "Once upon a time, the idea of embarking on a tour focusing on a specific period of the past would've been met with a resounding "Hell no!". Even after 15 years of the ups and downs involved with being in a punk rock band, we still like to think, as most artists do, that we are moving forward and hopefully retain the same enthusiasm and motivations that we had when starting out as kids in our teens and early 20's. BUT, having said that - when this opportunity was offered to us it just seemed like too much *fun* to pass up...our last-minute 'old skool' show in London last summer was off the hook...so we threw it out to the people that know us best – you guys, 'the fans' if you will, and the response was really inspiring – not to mention humbling. SO we decided, why not? Let's go for it. When writing an album, you (not so) secretly hope that 10 years down the line people will still care about it, still listen to it and get something out of it whatever that may be. And so, ultimately we just feel really lucky and honoured to be in a position where this 'conundrum' of looking back vs moving forward is even a consideration. In short, this isn't The Cribs indulging ourselves and reliving the past - it's more just a big THANK YOU to all of you that have been with us throughout the years, and a 'welcome aboard' to those who missed it the first time around. See you in may. Tickets for the shows go on sale from Friday 10th February at 9am via the usual ticket outlets.